Hotels in Statesboro GA, Statesboro Georgia Hotels. Welcome to world of comfort and relaxation at the Comfort Inn and Suites hotel in vibrant and interesting Statesboro, Georgia. We’re right where you want to be to experience the very best of this city and this region. You’ll find us conveniently located off Veterans Memorial Parkway and within walking distance of Georgia Southern University. Plus, we’re just 10 minutes from downtown and everything it has to offer to you. Other things to see and do nearby include the Village at Mill Creek Statesboro, Georgia Southern Museum, Statesboro Mall, the Ogeechee River and Ogeechee Technical College. 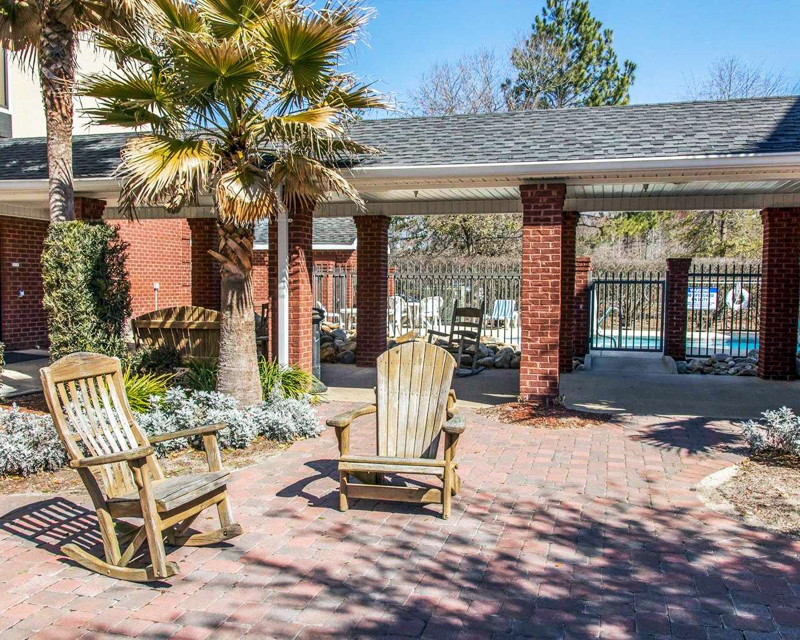 And staying with us puts you just 45 minutes from Savannah/Hilton Head International Airport – and not far from majestic Hilton Head Island. Our completely smoke-free hotel is sure to impress you in many ways. 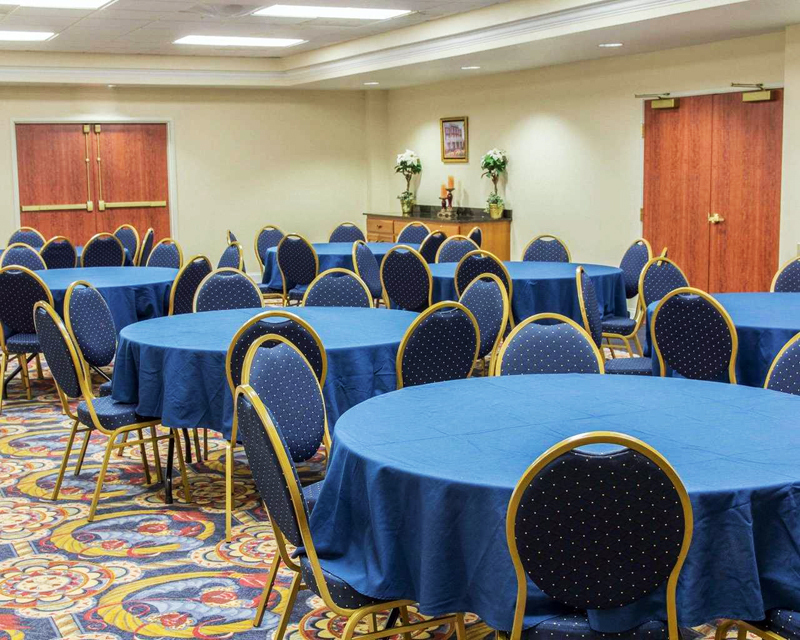 You’ll like the on-site business center, our meeting room and the free wifi we provide throughout the hotel. 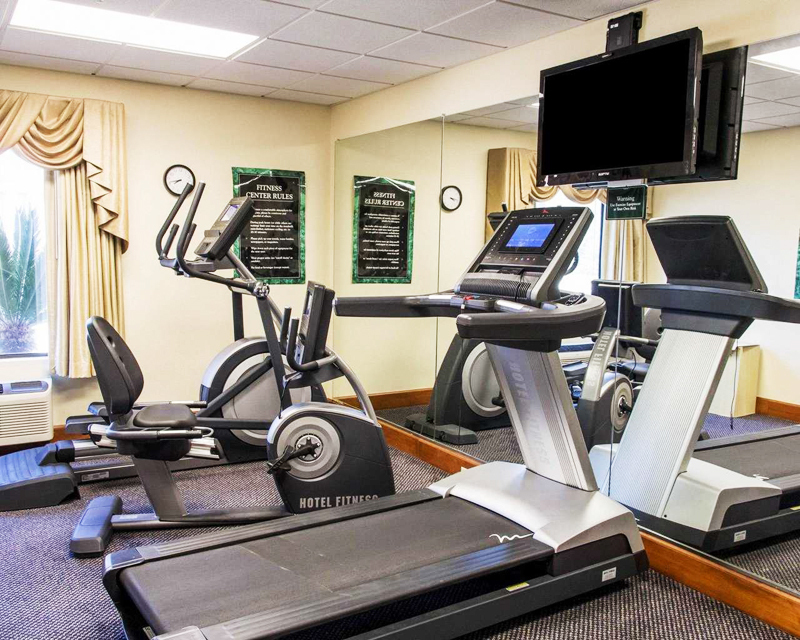 We also feature a fitness center, nice outdoor pool and useful guest laundry facilities. You can also choose to partake in our free breakfast that includes waffles, eggs and meat as well as fresh fruit, yogurt and more. In-room amenities that further enhance your stay include a modern HDTV, a refrigerator, a microwave and additional thoughtful touches like a coffee maker, hair dryer and iron with ironing board. We want your stay at our Statesboro, Georgia to reflect positively on the city, Bulloch County and our great state. That’s why we offer so many amenities to enhance your stay. We also work to provide the best possible guest experience by hiring exceptionally talented and friendly people to run every aspect of our hotel’s operations. By choosing the best people, we help ensure that things run smoothly, and that benefits everyone. 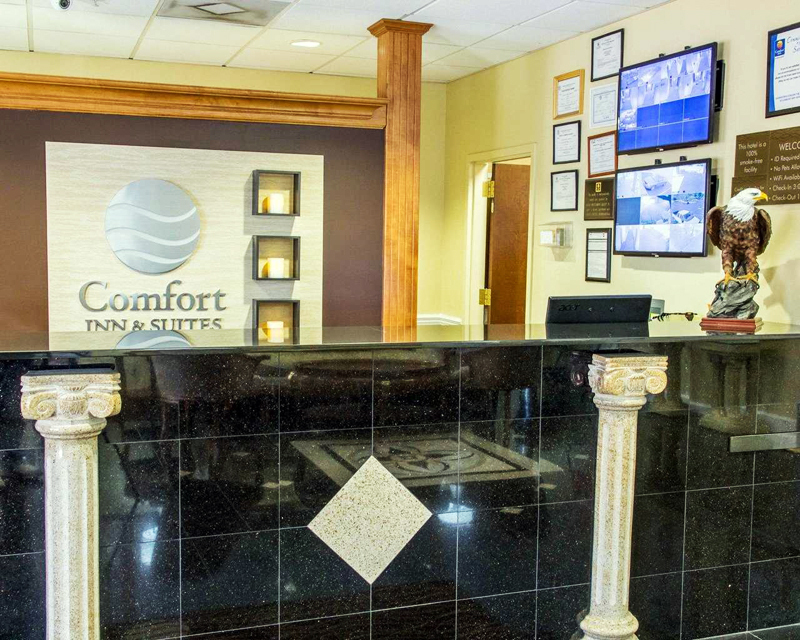 Why not book a room with us now at the Comfort Inn Statesboro? From the moment you arrive, you’ll know you’re in a great place. Rest assured, we’re your smartest business choice. 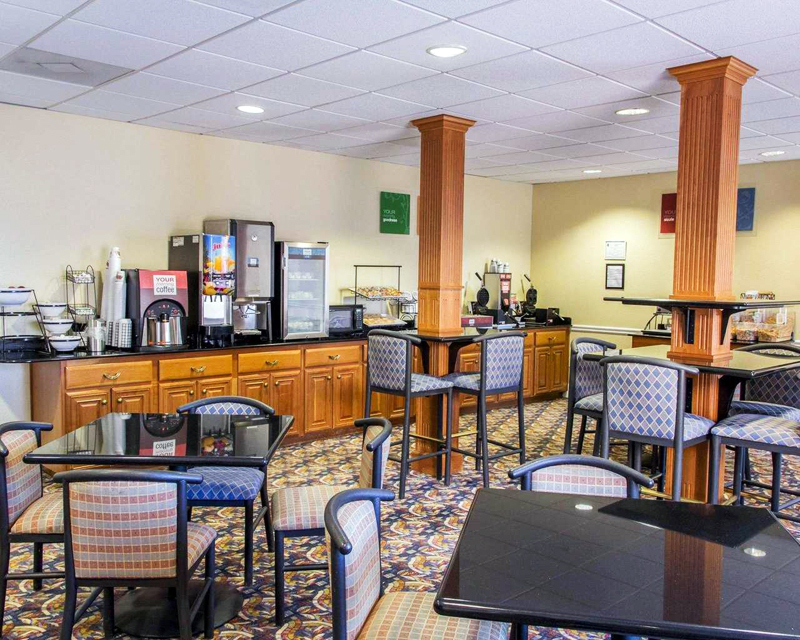 For business travel, the best of the hotels in Statesboro GA is this Comfort Inn, proud to be the option in hotels near Savannah/Hilton Head INT Airport that you can choose with confidence. 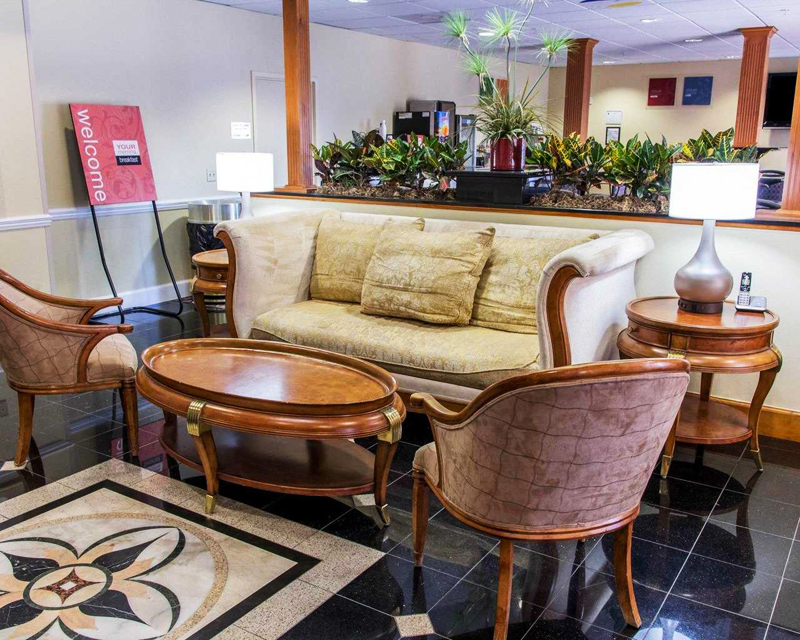 Our hotel is designed to accommodate every kind of traveler, including business travelers. 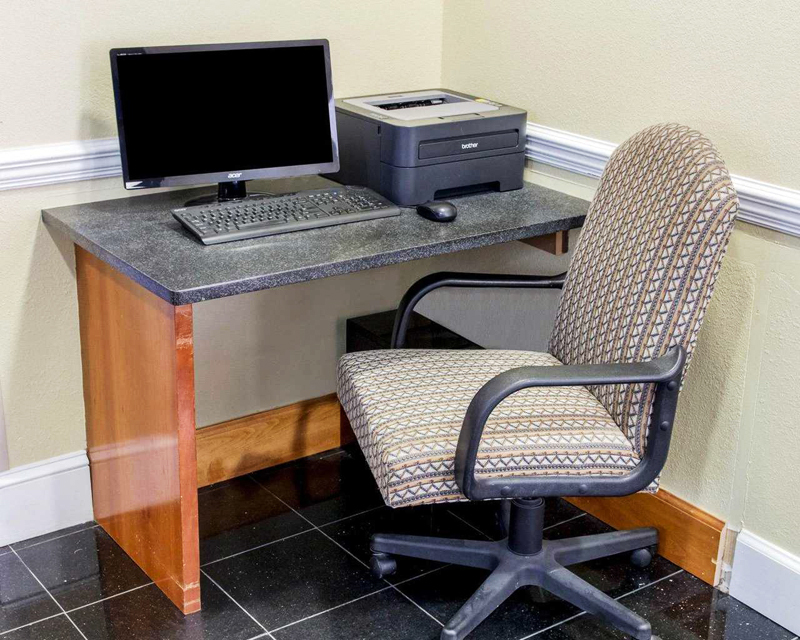 Everything about our selection of hotels in downtown Statesboro GA adds up to an excellent experience for any business traveler, so stay with us with complete confidence. All you have to do is remember to book your room right away so you can be sure you get what you want at the time you’ll be here. May we serve you? We’re a sensible choice for the whole gang. 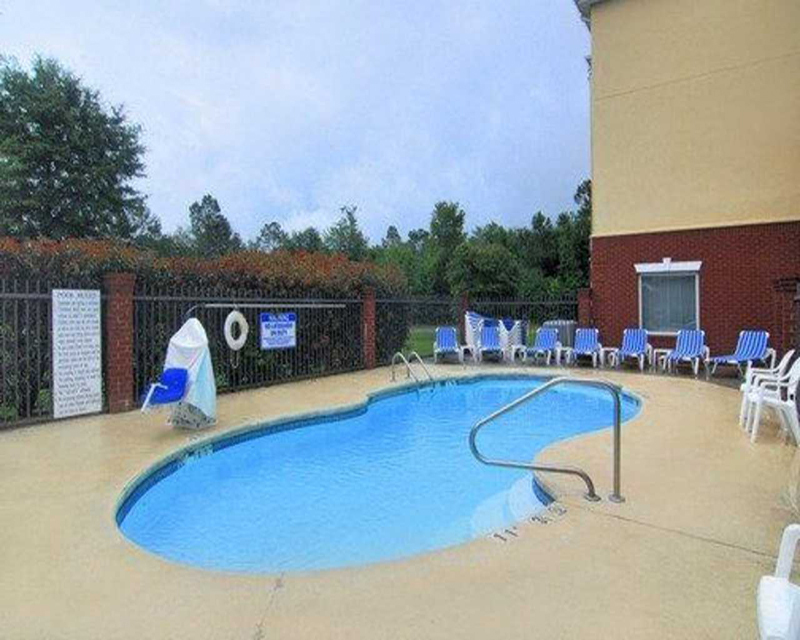 For family travel, we hope you will consider this Comfort Inn, the hotel Statesboro, Georgia travelers can trust for unmatched comfort, quality and affordability. Choose us when looking for Georgia Southern University Campus hotels, hotels near Ogeechee River GA and a place near all the other local attractions and points of interest. In fact, no matter why you’re traveling in this area with your family, you can expect a great experience that will make you want to come again. Put aside other accommodations and make us your first and best. It’s decision that will prove itself to you right away. May we be of service to you? We’re an affordable choice for any type of traveler. For an affordable hotel stay, no property makes more sense than ours. Our option in Statesboro, Georgia hotels is known for great rates. And no matter what you need, we’re here for you. 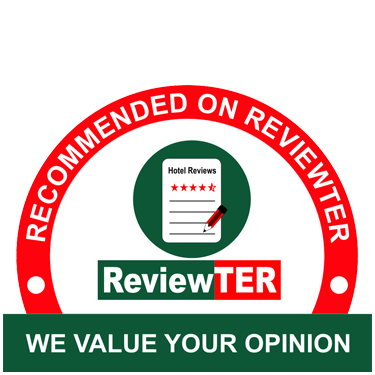 This Choice Hotels location is also known for comfort and affordability, and we certainly won’t let you down. Stay with us for an affordable hotel stay that’s comfortable and convenient too. May we be of service to you? When you stay just once, you may find that we’re the best of the motels in Statesboro GA for your future needs as well. Our purpose in existing is to serve you. 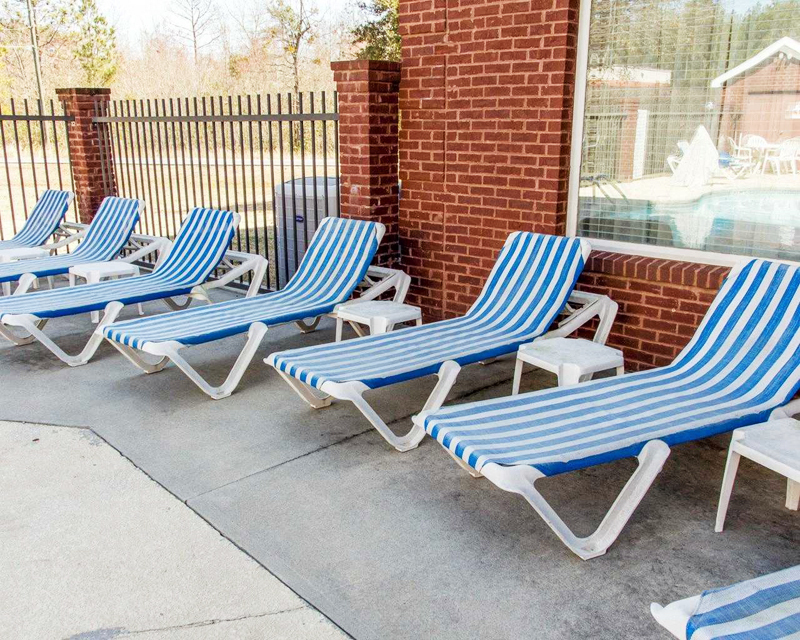 We’re a comfortable selection of hotels near Georgia Southern University. 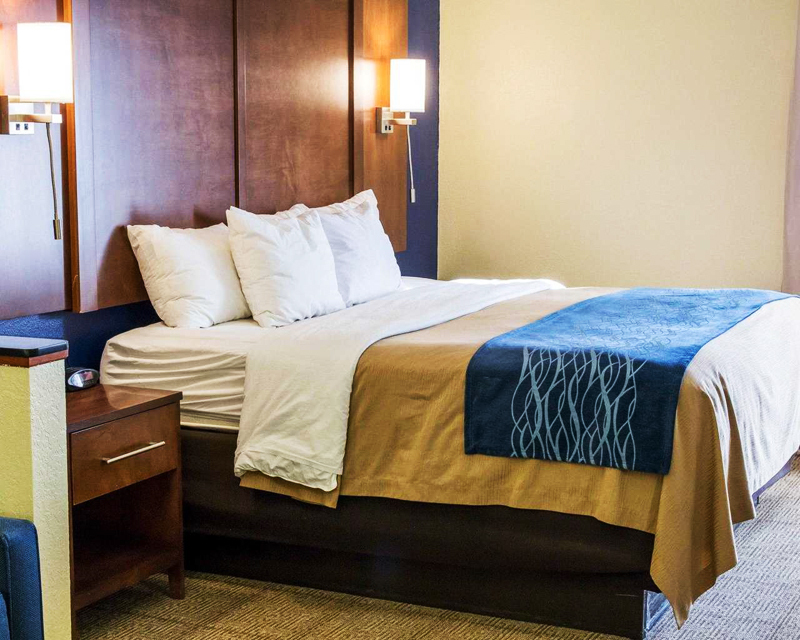 For the most comfortable stay you’ll get from any hotel in the area, turn with confidence to this Comfort Inn. It’s an intelligent decision you won’t regret because it will lead to a great night’s sleep and a nice morning. 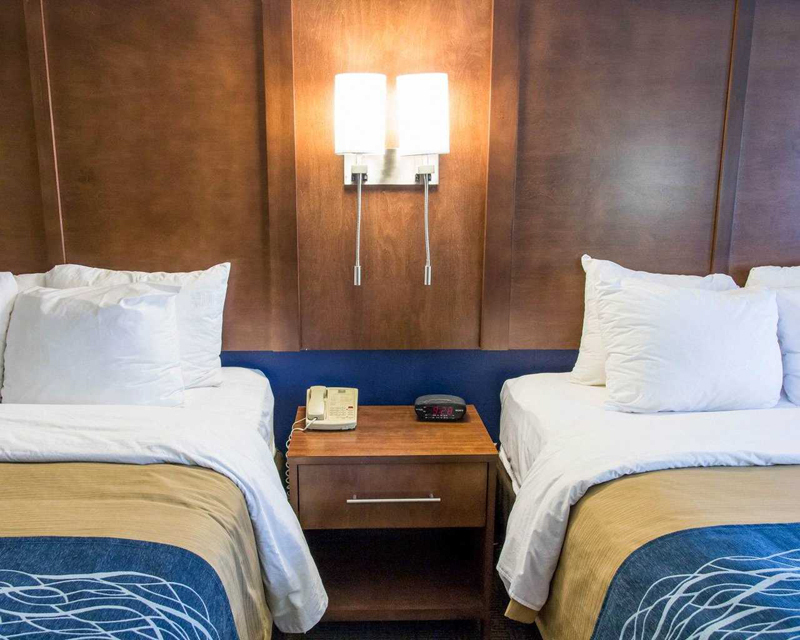 Comfort Inn Stateboro is a cut about some others in the area because we offer excellent bedding and amenities you’ll like – including free wifi and breakfast. So put aside all thoughts of staying somewhere else, then stay with us. You won’t know what you’re missing unless you make us your first choice when you need a Georgia hotel. You’ll be so glad. Splash in the Boro is a water park for the whole family and is a top attraction sure to get your family’s attention. The Botanic Gardens at Georgia Southern is a paradise you can’t miss when visiting the Statesboro area. The Georgia Southern Museum offers fossils and skeletons and more – all to help you understand history and pre-history better. Mill Creek Regional Park is great for locals – and for travelers too. It’s the right place to use up some energy before resting with us. 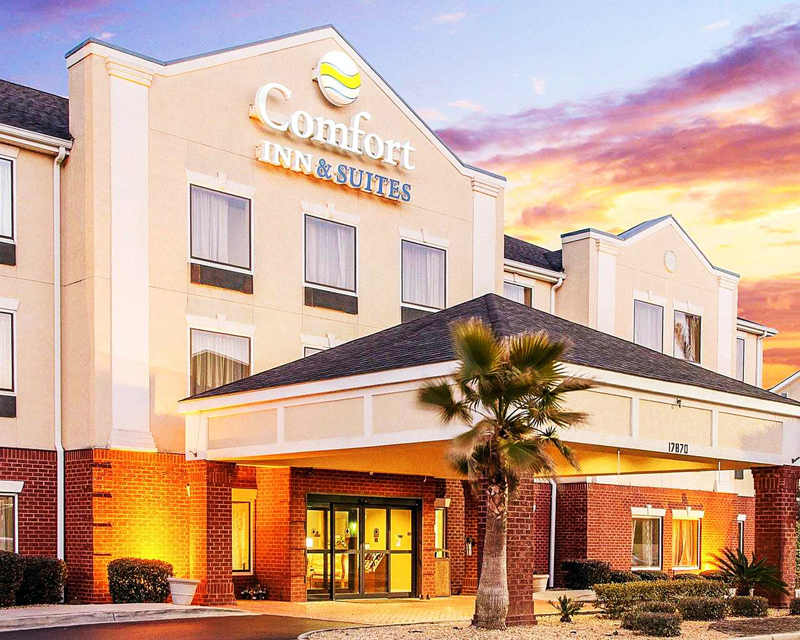 This website is owned and maintained by Comfort Inn, a licensed user of certain proprietary trademarks and service marks of Choice Hotels International, Inc.